Will Mac Ever Support Bluray? Will Mac Ever Support Blu-ray? Microsoft and Apple may not be very clear about their corporate war, there is definitely a consumer war going on. While some people are loyal Microsoft fans and love the open source nature of Windows, die-hard Apple fans are willing to pay any price for a true MAC experience. We can always start a long Mac vs. PC debate but to be honest, there is no comparison. Both the OS appeal to a different crowd and both cater well to their consumer base. 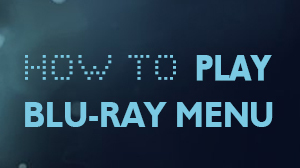 However, one thing that has really been disappointing Mac users lately is the missing Blu-ray support. Since HD-DVDs have been officially discontinued, the disappointment will soon turn into frustration. 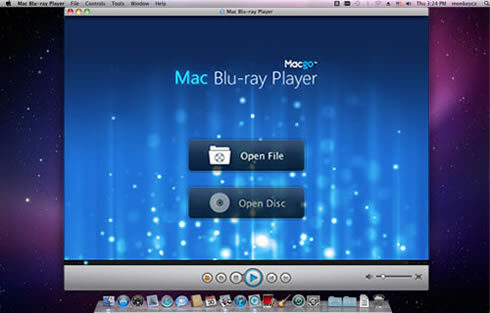 In 2008, Mr. Steves said that licensing was the main issue keeping Blu-ray away from Mac. Apparently, they didn’t want their customers to pay more for a drive they would hardly use. However, the licensing and cost issue was soon resolved, yet Apple showed no sign of Blu-ray support. Later on, when Mac book Air was released without any optical drive, most people took it as a bad omen. There are many people who think that apple is shunning the concept of optical drive altogether and this indicates that there are clearly no chances of Blu-ray support for Mac in the future. One of the arguments put forward by people who support Apple on their stand ‘supposedly’ against Blu-ray is that it is a dying media. However, it may not be true. One must realize that ISPs are constantly placing bandwidth caps and even if there isn’t any cap, the downloaded quality isn’t anywhere near the quality of hard media. Even if we talk about downloading from iTunes, we must remember that there are many countries, even in Europe, where this option is not available. So, hard media is going to stay with us anyway. People who prefer quality over anything else know that there is simply no comparison with Blu-ray so far. While Mac users look forward to any positive news, Macgo has already changed history. 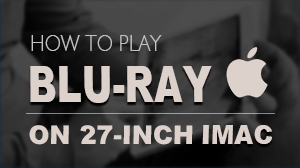 Mac users can now enjoy the much praised Bluray quality right on their Mac screens. 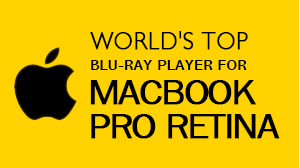 Macgo has developed the world’s very first Blu-ray ripper that works for Mac as well as PC. Mac Blu-ray Player is a unique universal player. Not only it is compatible with both PC and Mac, it can also support nearly every video and audio format. So, finally all the prayers of Mac users have been answered and Blu-ray experience had made its way to their screens.